Below is a highlight of the role and appreciation of our volunteer of the month. What would Smyrna International be without amazing people that are involved in so many different ways in building up the fellowship we have. 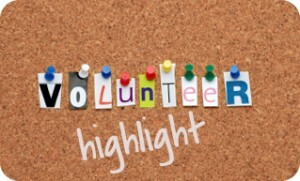 We will be regularly presenting different people who volunteer their services that really make a difference. Our hope is also that it will inspire you to maybe become a valuable volunteer at Smyrna International!